Restoring the aesthetic appearance of the hand requires not only a wealth of experience, but also dexterity and a sense of form. 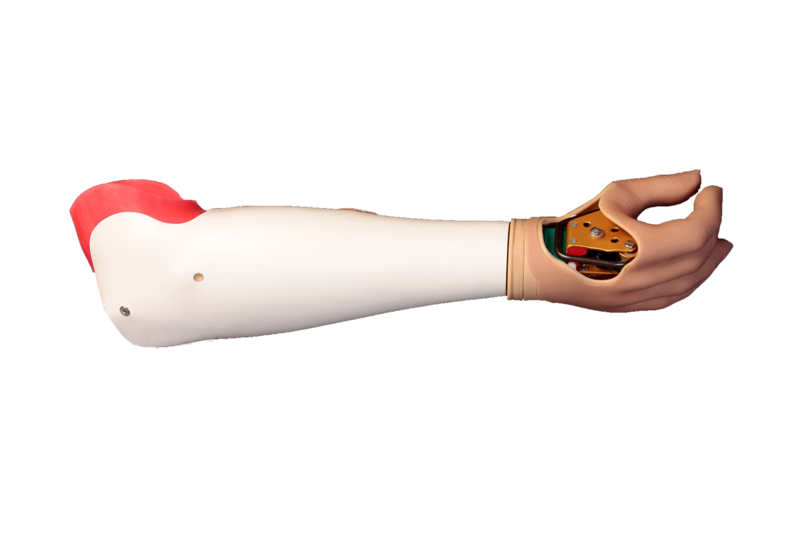 The natural appearance of the prosthesis supports you on your way to more normality. 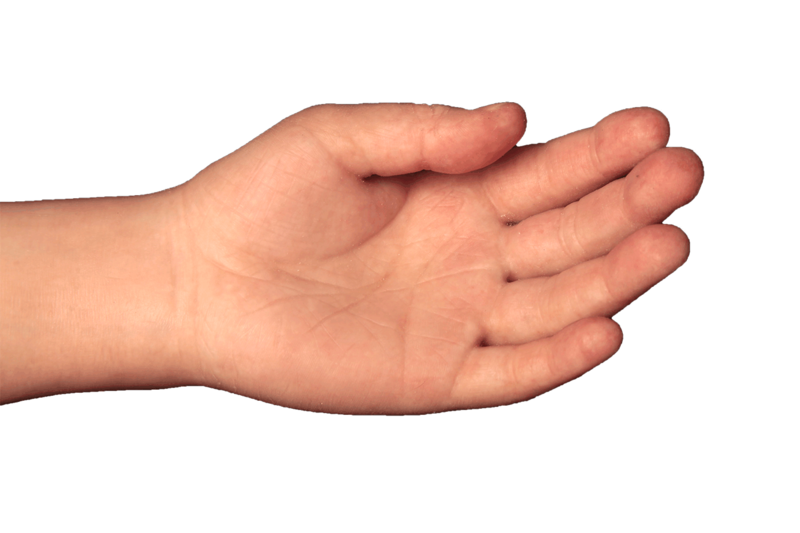 The function of our hand is undisputedly one of the most complex tasks of our body. 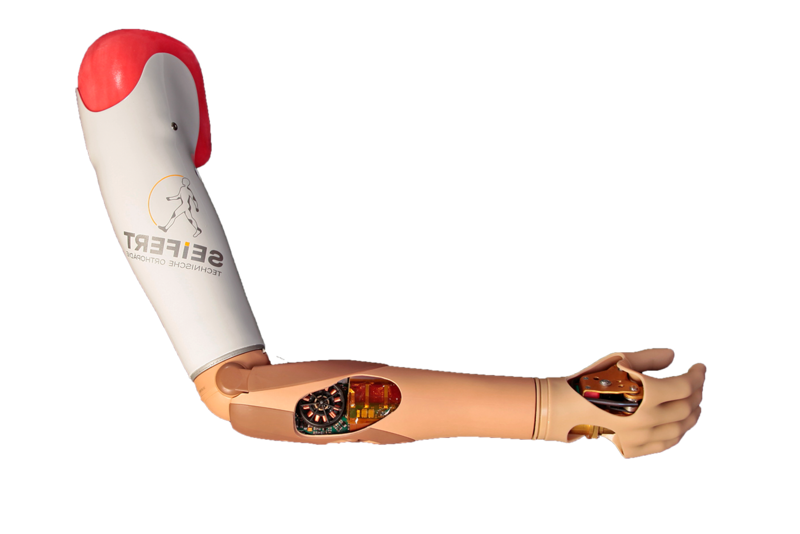 Replacing the movements with a prosthesis is always a challenge. 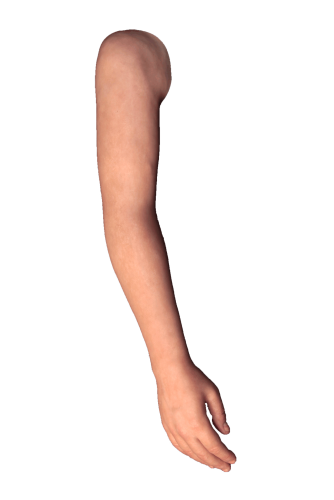 Our elbow gives us a lot of freedom of movement. It connects shoulder and hand. Without him, for example, it would not be possible for us to bring a glass to our mouths. We want to come as close as possible to the natural image. The most suitable material is used for this – silicone. The form and colouring is so real with no other material.